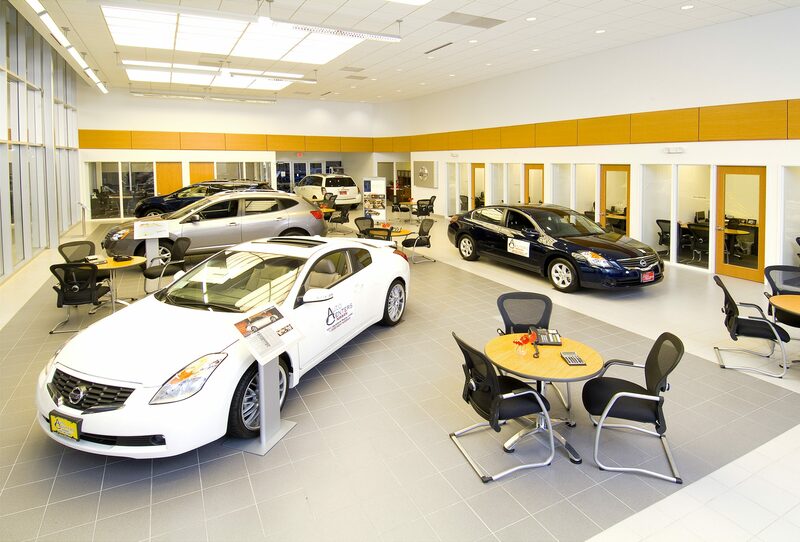 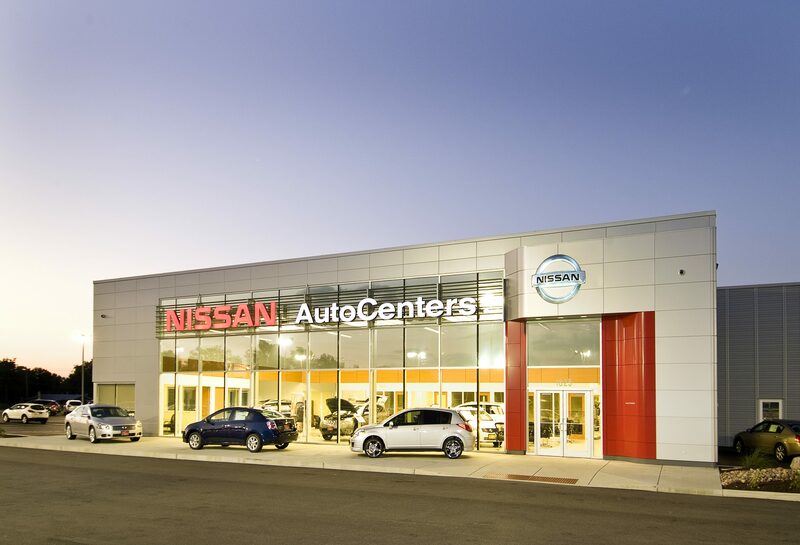 With growing sales volume and a vision for their future, Auto Centers Nissan challenged TR,i to design a new facility incorporating both form and function. 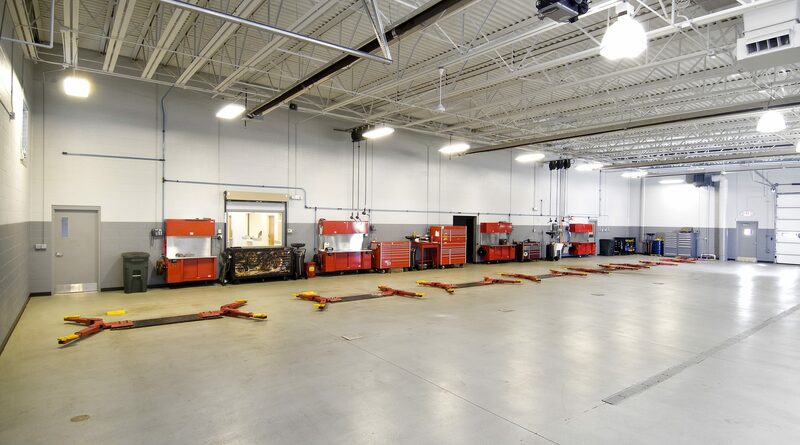 Based on the Nissan facility prototype, TR,i worked with the client to provide a new state of the art facility that would meet their current needs as well as accommodate future growth. 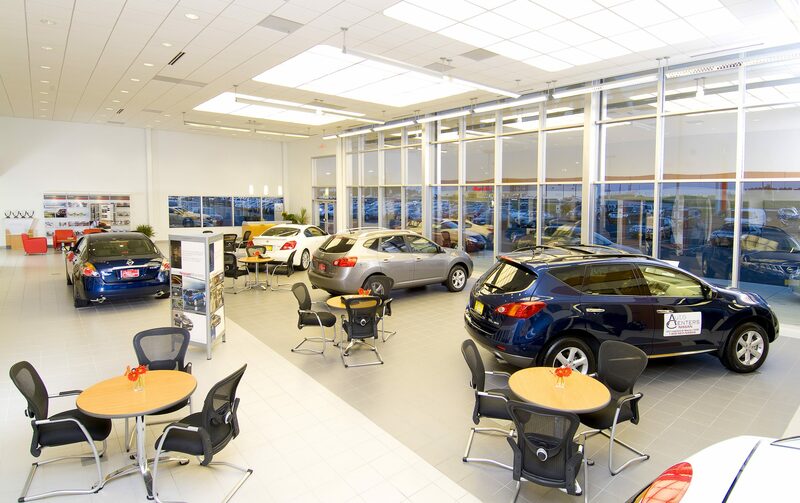 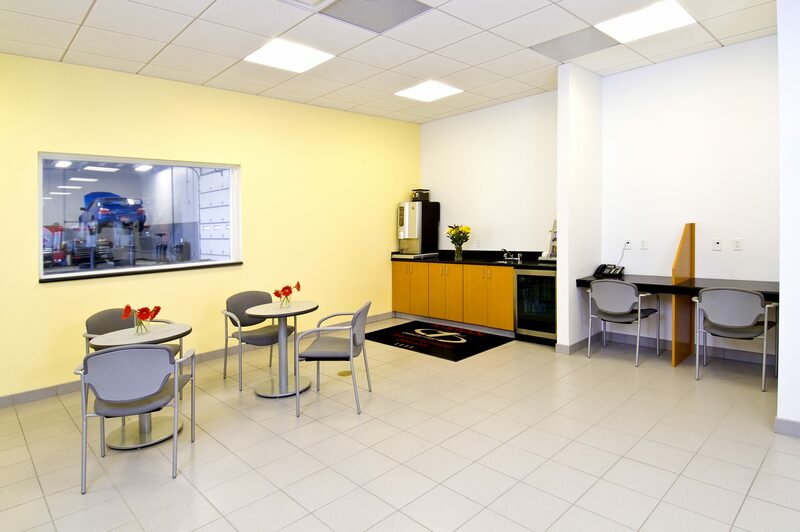 The new showroom area provides customers with a modern and inviting retail environment while the back-of-house areas provide the staff with the space and functions necessary to run a successful business. 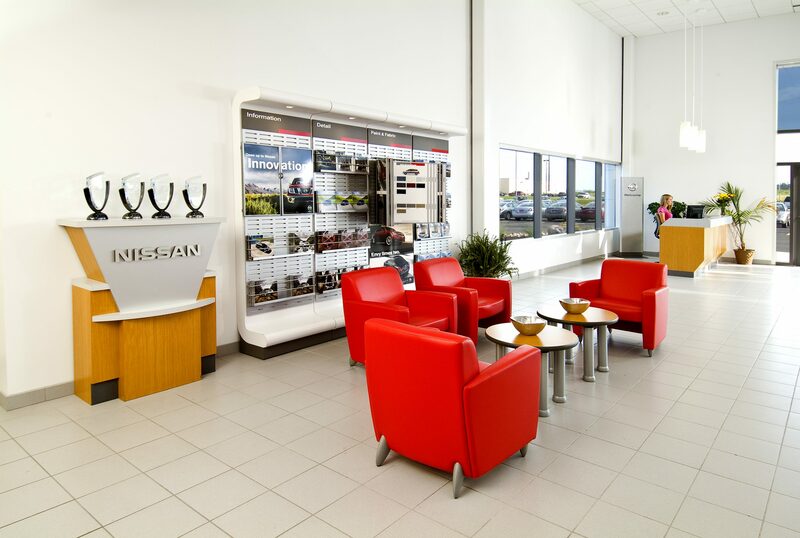 Coordination with the clients as well as with Nissan was crucial to the success of this project.